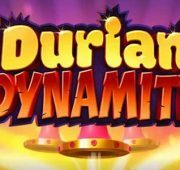 Review of: Play Dwarfs Gone Wild Slot by Quickspin at Slots Promo! 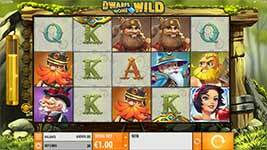 Join Snow White and the Seven Dwarfs as they dig for riches underground in Dwarfs Gone Wild slot by Quickspin Gaming! Set deep in a mine shaft, the dwarfs each possesses unique powers that provide explosive gameplay with bonus features and free spins. Throughout this 20-line game, Golden mine carts unlock special Dwarf features when the free spins bonus is triggered. Every win containing Dwarf symbols is added to the Golden Mine cart Bonus meter, which is displayed to the left-hand side of the reels. 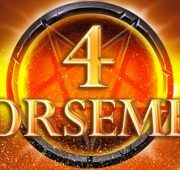 The famous beauty’s mirror becomes a key feature in this game, and when triggered rewards 300 additional symbols and two free spins. Paying homage to this classic fairy tale, the game features Hollywood-style animation complemented with a folksy soundtrack to authenticity to the gameplay. 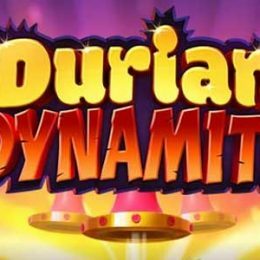 Golden Minecart Bonus Meter – Golden Minecarts unlock special Dwarf features when the Golden Minecart Free Spins Bonus is triggered. Every win containing Dwarf symbols add to the Golden Minecart Bonus Meter. An additional Golden Minecart is awarded once the meter completely fills. Player begins with the meter filled 75% and 1 Golden Minecart. Maximum of 7 Golden Minecarts can be earned. Magic Mirror Feature – Triggered when the Magic Mirror symbol lands anywhere on reel 3. 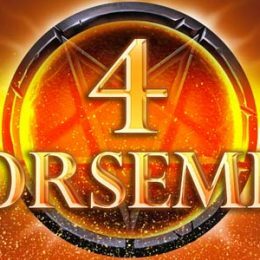 Magic Mirror symbol appears on reel 3 only in base game. 300 additional Snow White symbols added. Player awarded 2 re-spins. 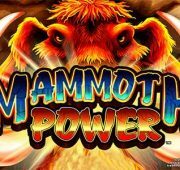 Golden Minecart Free Spins Bonus – 3 Bonus Scatter symbols trigger the Golden Minecart Free Spins Bonus. Bonus Scatter symbol appears on reels 2, 3 and 4 in base game only. 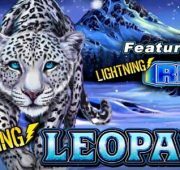 Golden Minecart Free Spins Bonus awards 7 free spins. The number of Golden Minecarts earned in the base game determine the amount of Dwarf features awarded. Awarded Dwarf features appear as icons displayed above the reels. Awarded Dwarf features can randomly trigger at the start of each free spin. 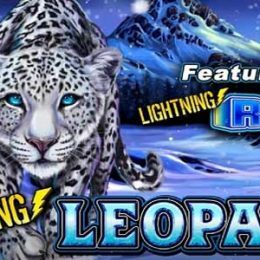 Features in this round range from Rolling Wilds, Throwback Wilds, Full Reel Wilds, Free Wild, Extra Free Spins and Win Multiplier!